Mally Shaw M.S. TCM, L. Ac, Dipl. OM, FABORM received her Masters of Science in Traditional Chinese Medicine from the Colorado School of Chinese Medicine in Denver, Colorado. She is a licensed acupuncturist in the state of Colorado and is nationally certified through the NCCAOM. Mally also holds a Bachelor of Science in Animal Science and Zoology from Colorado State University. She has been in private practice in Denver, Colorado since 2005 where she treated a wide variety of conditions with a special interest in women’s health. Her passion is being able to offer alternative health care options for women in all the phases of their life, from menstrual related issues to infertility and menopause. Mally is a true believer in the power of combining both Eastern and Western Medicine to promote optimal health and well-being. Mally is an assistant supervisor in the student clinic at the Colorado School of Traditional Chinese Medicine where she helps supervise students by overseeing treatment plans and acupuncture treatments provided by students. She also worked in the Grad Care Clinic at CSTCM which allowed her to further refine her knowledge and skills. 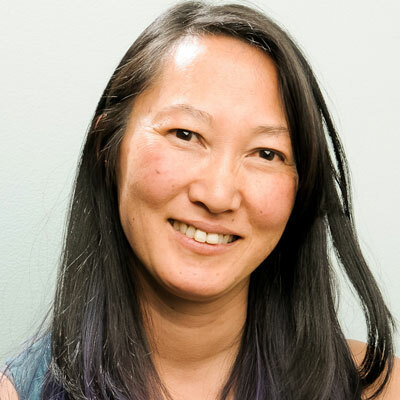 She is a member of the American Acupuncture Council and a professional member of the Acupuncture Association of Colorado. As a pre-requisite for joining our staff, she completed advanced coursework in both male and female infertility, including courses with Jane Lyttleton and Randine Lewis. She also finished an in-depth clinical internship with Jane Gregorie, owner and clinic director of Acupuncture Denver. In 2015, Mally passed the rigorous ABORM exam to become a Fellow of the American Board of Oriental Reproductive Medicine. She also attended the Integrative Fertility Symposium with Jane that year and had the opportunity to learn with many leaders in the field. 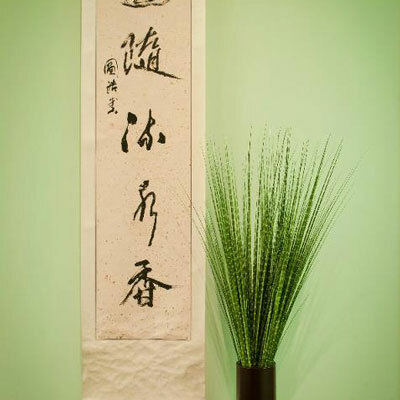 Mally is extremely passionate about Chinese Medicine and its ability to treat mind, body and spirit as one. She provides gentle, yet effective acupuncture with care and compassion. Mally is more than excited to be joining the Acupuncture Denver team where she can continue on her mission to specialize in Oriental Reproductive Medicine!